J.B. Smoove Brings His Talent To The Stage! 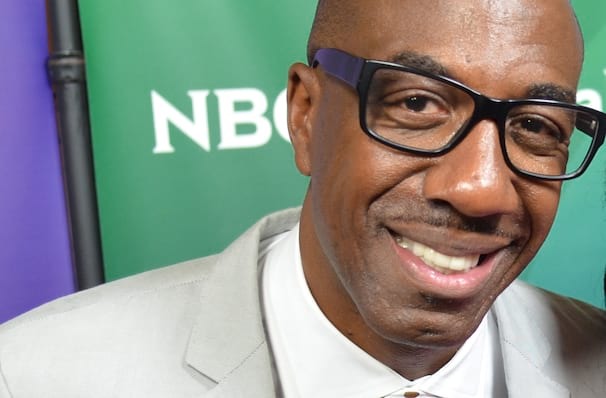 HBO star, gifted writer, actor and comedian JB Smoove is continuing to entertain audiences across the globe. After his breakout role on the HBO series 'Curb Your Enthusiasm' as Leon, Smoove has been unstoppable in the comedy world, and has firmly planted himself as one of the best comedic actors today. His talent has to be seen to be believed, so make sure you don't miss Smoove when he comes to a town near you. You may also know Smoove from his role in the CBS sitcom, The Millers, which he starred in from 2013 through 2015. His comedic work was inspired by his extended family, who he spent a lot of time with during his childhood. Whilst developing material for his sketches, Smoove would work as a door-to-door fire extinguisher salesman, and as a perfume formulator. Sound good to you? 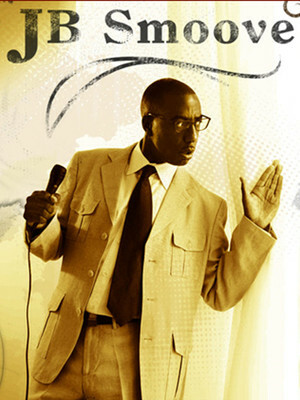 Share this page on social media and let your friends know about J.B. Smoove at Paramount Theatre. Please note: The term Paramount Theatre and/or J.B. Smoove as well as all associated graphics, logos, and/or other trademarks, tradenames or copyrights are the property of the Paramount Theatre and/or J.B. Smoove and are used herein for factual descriptive purposes only. We are in no way associated with or authorized by the Paramount Theatre and/or J.B. Smoove and neither that entity nor any of its affiliates have licensed or endorsed us to sell tickets, goods and or services in conjunction with their events.